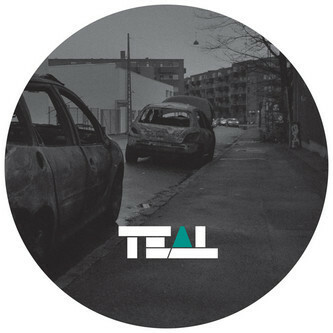 Very crafty D&B/Techno/Dubstep reconciliations from man like T. Pederson aka Beastie Respond. 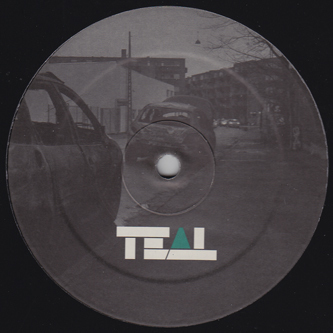 On his previous (and debut) 12" he was outshone by that cracking Blawan remix, but here he succinctly assimilates some of Blawan's drum trickery into the dextrous 'Beastie Respond', syncing crisp, frisky claps with moody synths and growling bass at low slung swing. Flipside 'Be Quiet' comes on stronger with lean, hard-stepping D&B rhythms leavened by spacious dub chords.